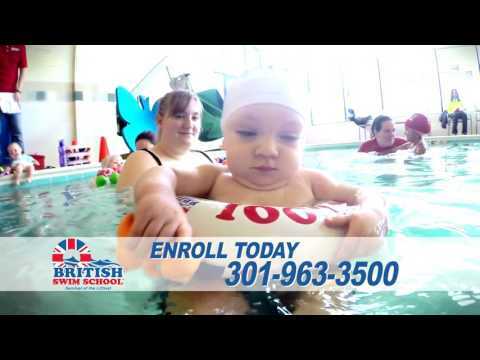 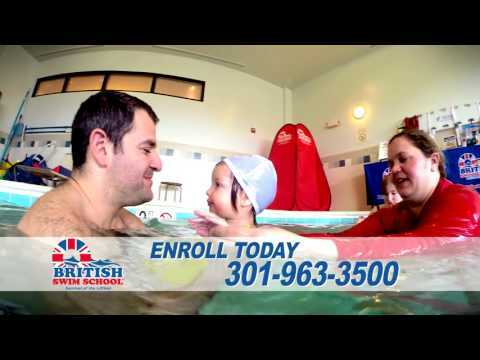 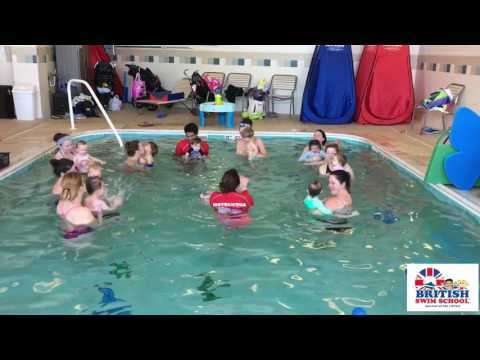 British Swim School FAQ – What’s the best age to start swim lessons? 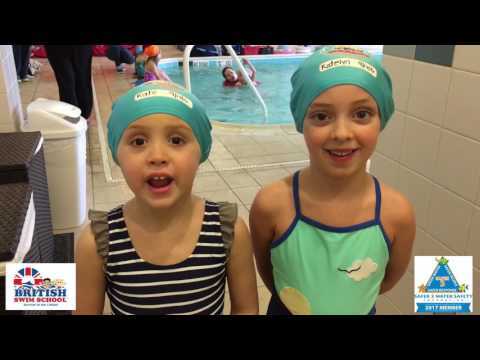 British Swim School FAQ – What Makes Us Different? 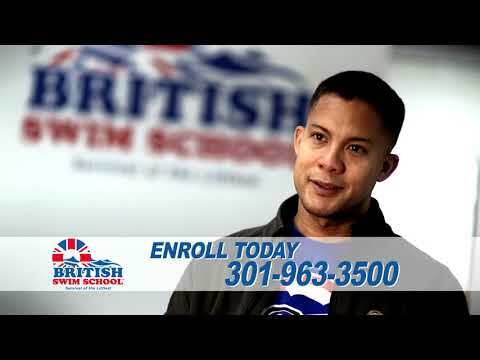 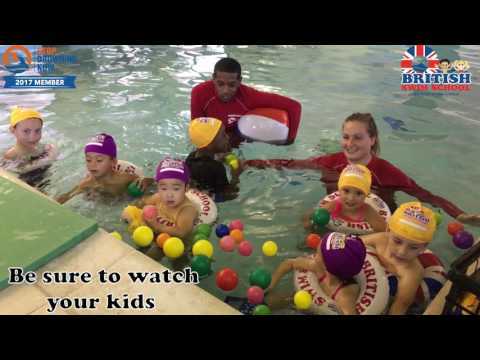 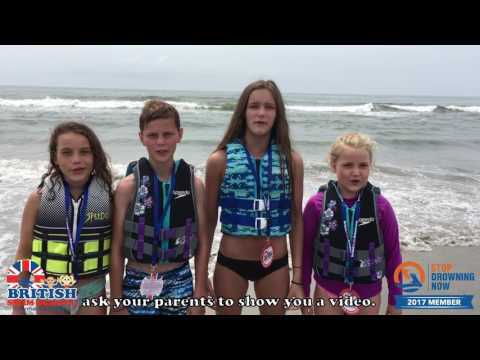 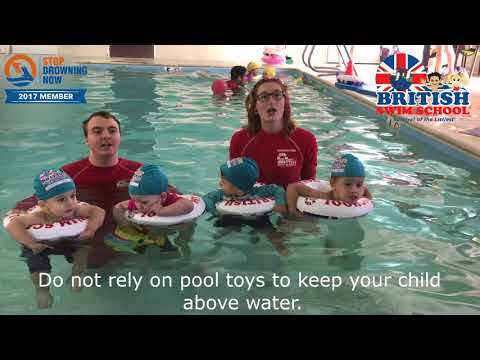 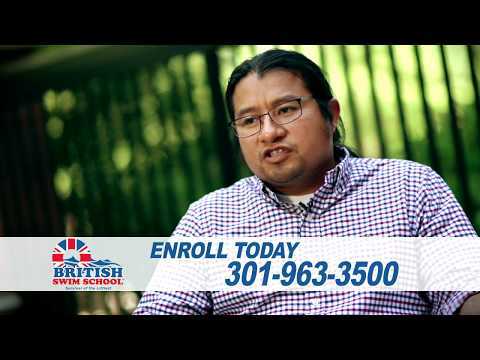 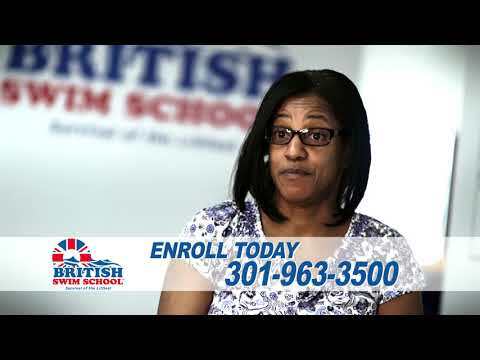 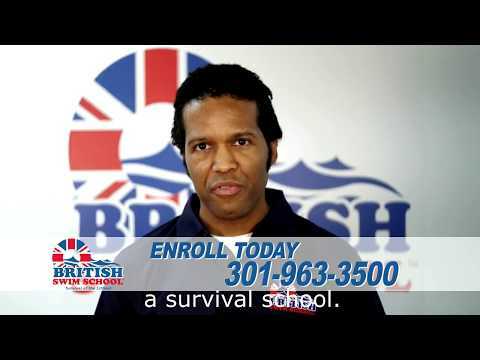 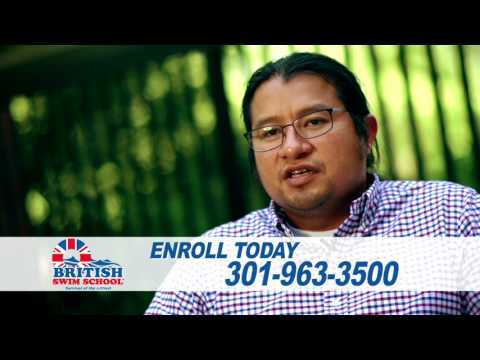 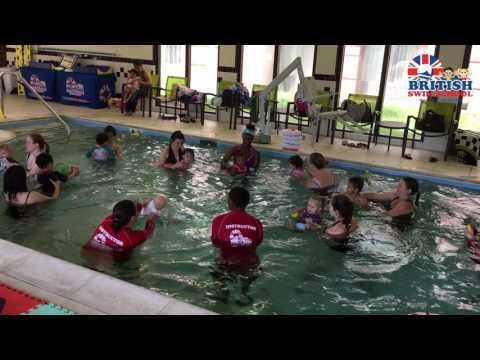 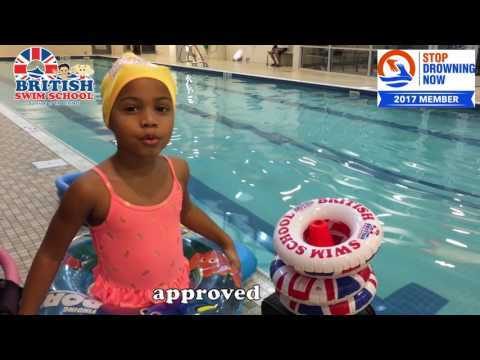 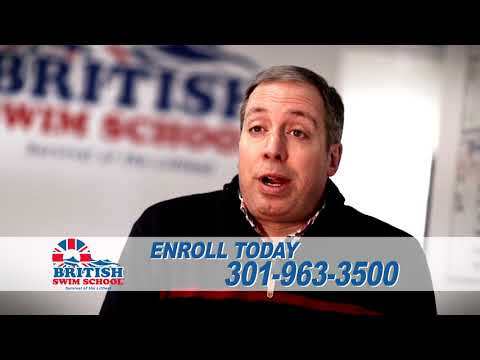 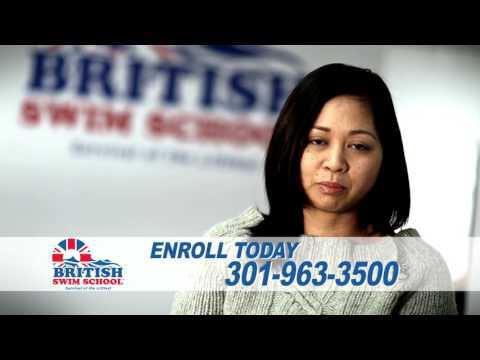 British Swim School FAQ – How Does Our Program Work?